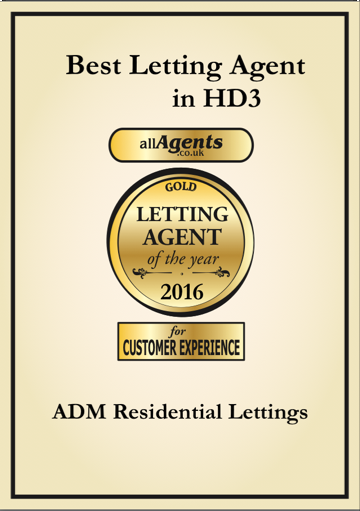 Welcome to ADM Residential Estate Agents, Sales, Lettings and Property Management, we are located in the Milnsbridge area of Huddersfield. 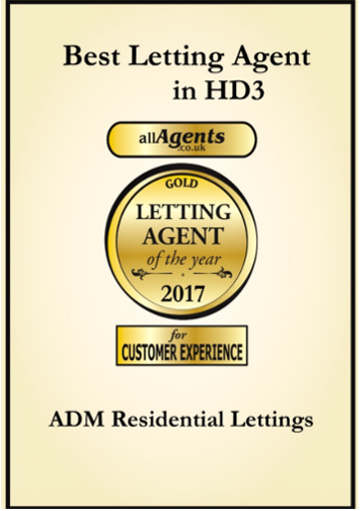 ADM Residential - Estate Agents Huddersfield - Letting Agents Huddersfield- offers over 18 years experience in the estate agency market and over 26 years in the sales industry. We cover all areas of Huddersfield, Golcar, Marsh, Paddock, Lockwood, Lindley, Oakes, Linthwaite and Slaithwaite, all areas in Huddersfield, Brighouse, Halifax, Bradford, Shelf, and surrounding areas. When you decide to sell a property it is essential that you instruct an agent you can trust. You also have to feel confident in the level of service that they offer, that's were ADM Residential step in. Don't just settle for just any estate agent to handle your most valuable asset. All estate agents can offer you a basic level of service but very few match our excellent customer service. We have specialist knowledge of the market and can undertake viewings quickly and efficiently. Our aim at ADM Residential is to make your move as stress free as possible. If you're looking for an estate agent in Huddersfield or surrounding areas, why not use the agent you can trust and discuss our services we provide. "We would not hesitate, as a small developer in recommending ADM Residential Sales. From the outset of our site of four new build properties (two semi-detached and two detached), Alethea was always in touch, advising us of potential viewers on her books to finding us all four buyers for our properties - two were "off plan". ADM Residential were very professional, updating their website and office on many occasions as many changes happen from plot plan to new build. All through the process from early stages to completion of all four properties ADM Residential were involved making sure that all parties were moving forward in the purchase process. There were occasions whereby Alethea would make contact outside of business hours so that we were fully up to date and moving on with the sales - this is definitely service "over and above", as we have never received this kind of service before within this industry. Fantastic communication, great service and pure drive from Alethea and her team from start to finish. We wish ADM Residential all the very best in the future. DBL Developments Ltd."
Click here and get a Free Instant Online Valuation of your property.